The United States Army Medical Research Acquisition Activity (USAMRAA) has issued a Request for Quotation (RFQ) for a Steris VHP 100ED Biodecontamination System. 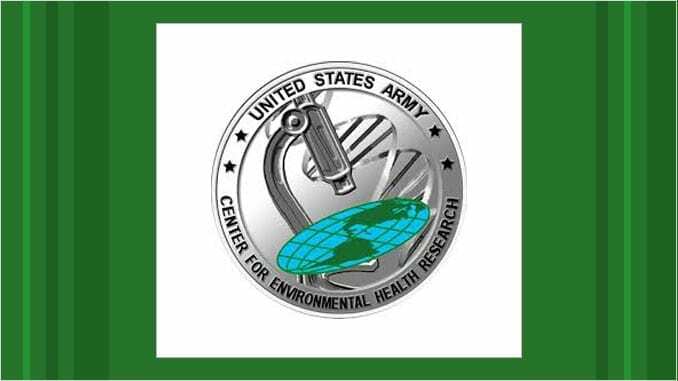 The equipment will support the U.S. Army Center for Environmental Health Research (USACEHR) which is developing a gnotibiotic rodent husbandry facility within its vivarium and requires a mobile vaporized hydrogen peroxide (VHP) generator for decontamination/sterilization. The system must be mobile and capable of performing all phases of biocontamination including: dehumidification, conditioning, decontamination, and removal of hydrogen peroxide. All responsible sources may submit a quote no later than August 14, 2014. Further details are available under Solicitation Number: W81XWH14T0381. Editor’s Note: While the periodic acquisition of laboratory or CBRN equipment and support services is commonplace, we selectively cover these activities for insight into the research, acquisition and mission priorities of organizations as well as the competitive landscape for suppliers.